Two articles today featuring Meg Benedicte and Sandra Walter! Be sure to scroll down to read both. The global preparation plan is now in place and opening the gates to heaven so all souls that were trapped in the karmic reincarnation cycling can return home to Source Creator. We are being given a chance to decide if we want to stay to seed, plant and grow our New Earth civilization or return home to our soul group. Many souls are still on the fence right now and need to decide which direction they are pointing. I’ve decided I want to experience the Merkaba Light Body in its full crystallization before I return home. I need to see that all the hard work of the past 20-40 years is in place and working. In 2012 I moved to Mount Shasta, the root chakra on the crystal 5D grid, to join other grid workers to anchor and ignite our New Earth template. 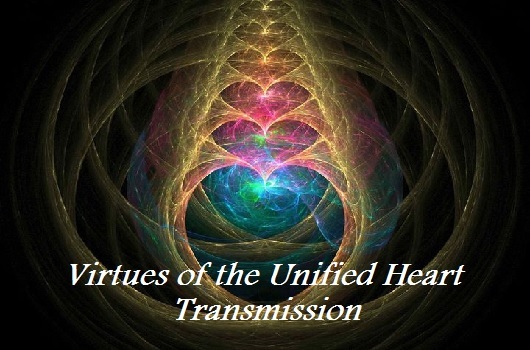 All the pieces are in place…all the Starseed Souls are anchoring Divine Light to the new grid and many Souls are contemplating how they would like the New Earth paradigm to materialize. 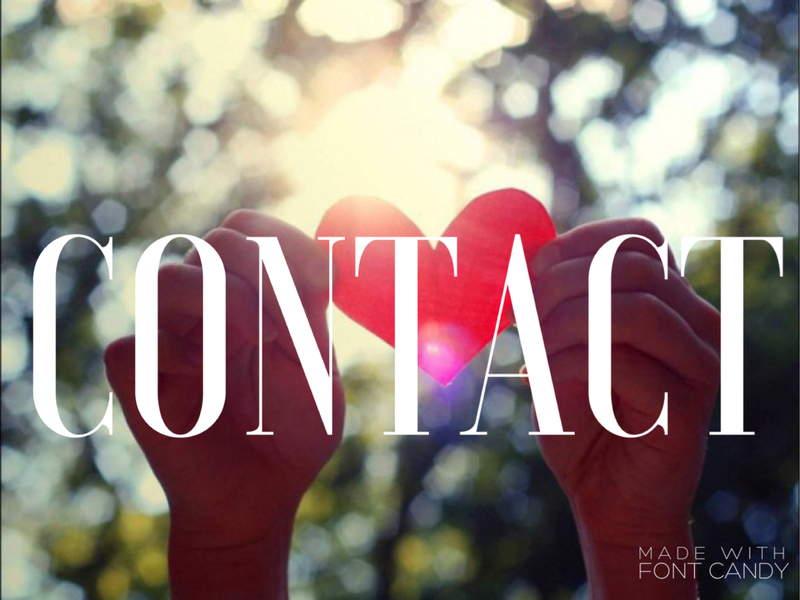 We will witness the advancement of the New Earth starting this year as the final Uranus-Pluto square nudges humanity into a higher dimensional experience – that of the 4th dimensional Heart Center. 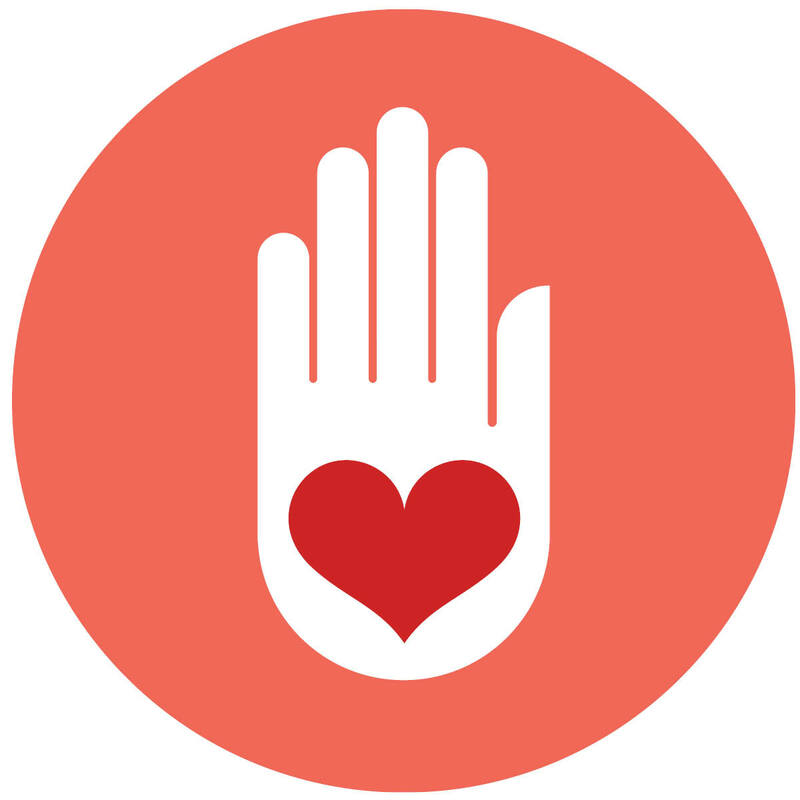 When the heart is open there is a chance of loving compassion to enter all that we do. 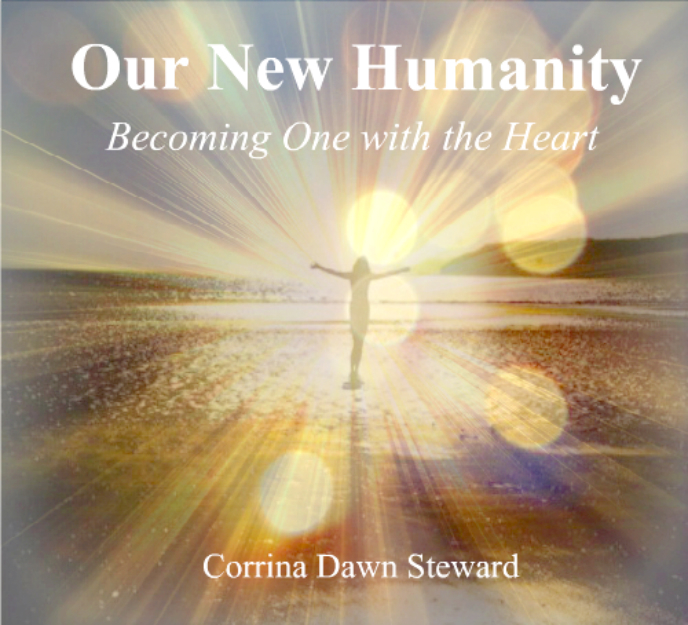 Humanity has the opportunity now to shift from a warring, divisive world into a new paradigm of caring connection. When we see a civilization open the 4D Heart Center there is a continual expansion into more and more empathy. No one will be able to tolerate harmful behavior towards another living being. It will be eliminated from our planet. Our work is done of carrying the torch of Divine Light! 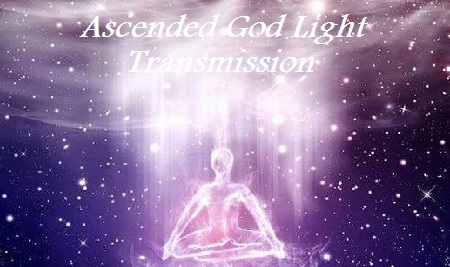 We will witness in our lifetime new levels of Light presence all around the globe. It is testimony to our dedication as Light Bearers! 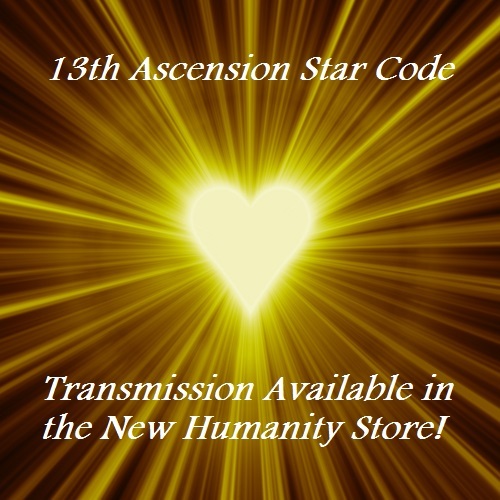 Many of the Ascension First Wave generation were alive during the revolutionary events of the 1960’s and carry the codes and consciousness of their Soul Blueprint to reboot the planetary paradigm. I’m one of many Starseed Souls who visit the planet during the volatile times of collapsing civilizations, in order to seed higher dimensional consciousness. 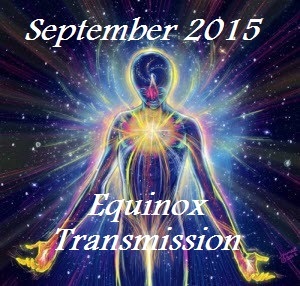 We are raising the consciousness with our energy signature and Divine Light quotient. Nothing can stay the same under the impact of such high frequencies of pure Love. For the past two years the old world order has been losing control of the planet. The completion of the Mayan Calendar on the Dec 2012 Solstice unlocked all control of the Matrix – the screens went blank. This is a massive restructuring in all areas of life. We can expect the final Uranus-Pluto Square on March 16/17th and the March Eclipse-Equinox on March 20th to act as a planetary reboot – it is rippling through the global Matrix like shock waves, causing severe cracks in the Matrix structure. As the veils dissolve, we will become more aware of the battle going on between Light and Dark forces in the 4D astral plane. In the coming weeks and months we will insert into the cracks of the Matrix the crystal Light holograms of the New Earth paradigm. The visiting Starseed Souls are seeding crystal Light codes, systems, structures and realities into the newly forming Earth plane. When we focus our attention and intention in devotion to the Soul’s purpose and passion…we begin to receive regular guidance, signs, symbols, visions and dreams that communicate our Soul’s greater plan. For example, I receive valuable insights about the current condition of my energy field with ‘house’ dreams. In the past few weeks I’ve been waking up in repeated dreamstate where mice/rats are coming out of the woodwork and running amok. This dream has occurred at least 3 times per week for several weeks. Ok, it got my attention! I asked Metatron to explain the message of the dream…he predicts we will see more and more varmints out in the open, being exposed for who they are. Due to the nature of the polarized 4D Astral plane, we may experience some backlash as the Dark forces desperately try to hold onto to the planet. Much of my Soul’s work involves adjusting and balancing the planetary field with the Quantum Vortex. I can’t count how many times I awakened in the midst of some global energy shifts, catastrophic balancing, massive clearings, and holographic/gridwork restructuring. These episodes have also increased in the past few weeks…just last night I woke up 4 times involved in global adjustments. This is not a time to get distracted…get life into order and balance, get grounded, breathe deeply and maintain your Still Point as best you can. Contain your energy field, especially in the 3D-4D Astral plane where the battle is raging. We must do everything we can to protect ourselves during the transition into higher dimensional reality. Please do not take this lightly. We will ride it out as smoothly as possible. The last 3 years of the Uranus-Pluto square has been teaching us how to find our inner strength and emotional security within. The path to becoming integrated Souls is an ‘inside job’! Spend time in quiet meditation and deepen your inner connection to the Divine Presence of your magnificent Soul essence. As the old world reality breaks apart and dissolves, we have an extraordinary opportunity to create new routines, new projects, new visions, new life patterns and lifestyles…embrace the change, clear all limits, open your heart and mind to the infinite possibilities appearing on the horizon. Our future is NOW! 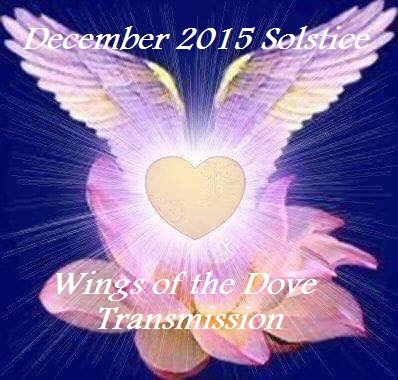 I AM sure many of you are feeling the heightened states of Divine Love moving onto the planet. 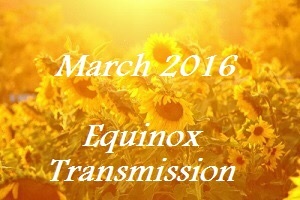 (See the article The Depth of the Equinox Pull into Light for more intel on this merge.) There is also the increased sensation of the great unknown as our consciousness is rewritten. Blessings and gratitude to all who are taking on these new states of consciousness on behalf of HUmanity, Gaia, the Kingdoms and Elementals. The next few weeks will change us, let us surrender to the grace of this Gateway passage.